Because we’re based in Athlone, right in the centre of the country, we’re ideally placed to provide a nationwide service. The new Dublin to Galway motorway makes this particularly viable. Your shopfront or business premises sign is the most important sign you have. It is what creates the public’s first impression of your business. It makes the difference between potential customers either walking past, or calling in. 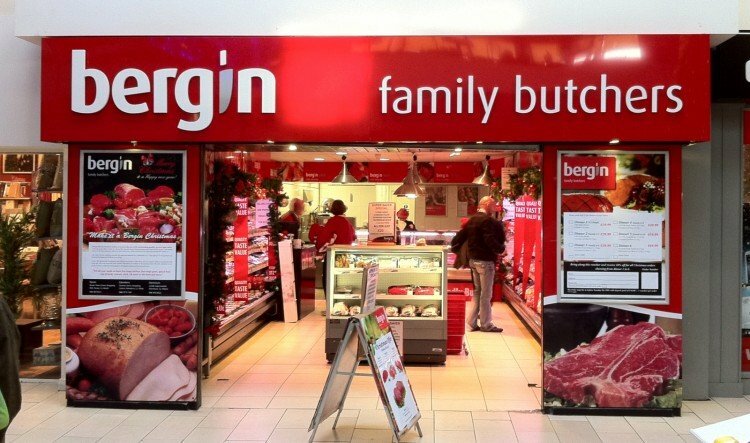 We pride ourselves in designing, manufacturing and installing full shopfronts and shopfront signage, window graphics and contravision, displays and backdrops that use the space to it’s maximum visual effect, attracting more customers to your business. 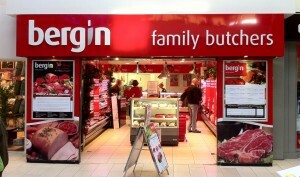 See shopfronts gallery. Also, to see the “before and after” result of a shopfront makeover, click here. Whether you need a sign to advertise a club event, or a freestanding illuminated forecourt totem sign, we design and make the lot, and everything in between. See our signage gallery and our online exhibition and display catalogue to see endeless possibilities! Get more mileage from your vehicle by using it as a powerful advertising tool. 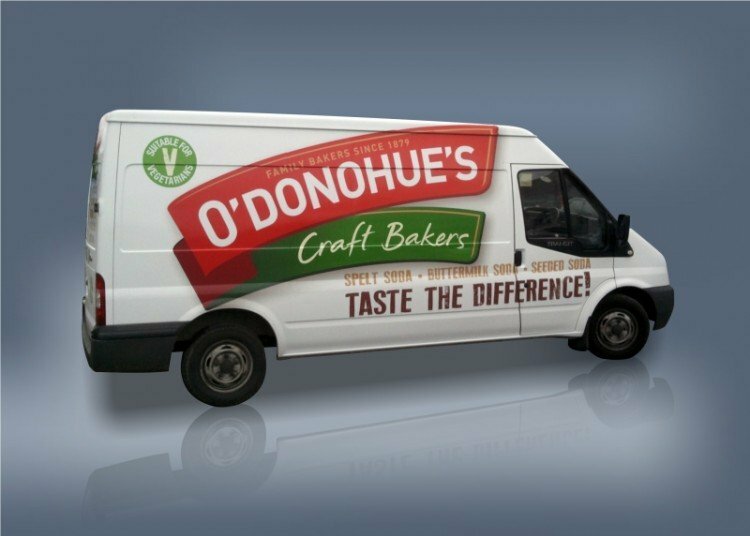 Our award winning high quality wraps and graphics are visually striking and catch the eye of your customers wherever you travel. Advertising on your vehicle is a one off cost that has a high impact unlike other forms of advertising which have recurring costs. 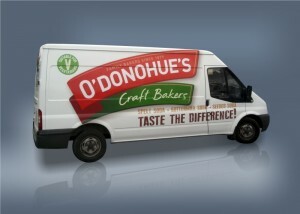 See vehicle graphics gallery. Sometimes a client knows exactly what they want, and their needs can easily be looked after by means of phone calls and e mail. When a client needs help or guidance, we send out a representative with all the relevant samples or pictures to help bring the process along. The representative will also gather all the information needed for manufacture and installation, such as measurements and photos. You may be happy with your signs, but they may be looking a little tired or out dated. We carry out maintenance work that will leave them looking like new, such as cleaning, repainting, repairs or new components. We’re always happy to take trade enquiries from fellow signmakers. 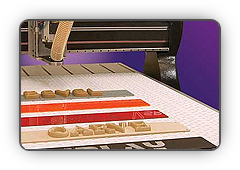 Our CNC cutting service is very useful. 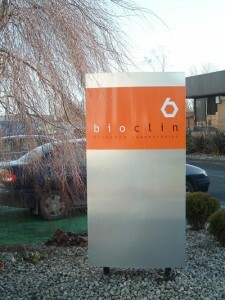 We provide cut letters from foamex, including prismatics, and also cut-lines for fabricating dibond. 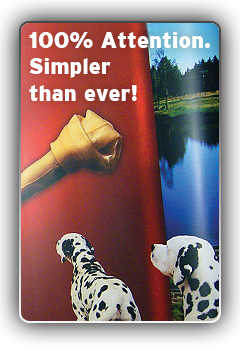 We also provide large format printing, laminated if required, on vinyl and a large range of other materials such as banner, canvas or fabrics. Direct printing to corriboard, foamex and dibond sheets is also available. Just send us your drawings or artwork. Your c ompany vehicles were a significant investment and it is important that they be kept in good repair. 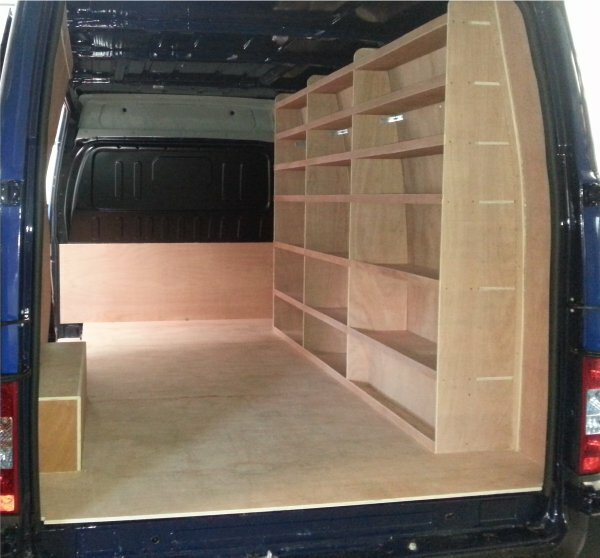 Ply lining the inside of your van ensures that there is no unnessary wear and tear, and it also protects from unsightly dents made from the inside. This in turn makes sure that you get the maximum resale value for your van when the time comes to trade up. We can also include bespoke shelving, racking and storage systems, tailored especially for your business requirements. The finish is excellent because all panels are precision cut on our CNC router. But most importantly… an organised van leads to an organised and efficient days work!